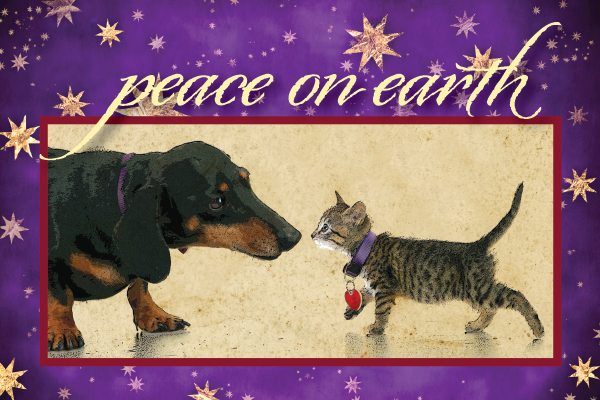 Spread cheer to family, friends and fellow animal lovers this holiday season with our festive email greeting cards! Choose from nine different designs. To view a larger image select the eCard and click the eCard Preview button. Yes, I would like to receive e-mail from the Dumb Friends League.